Early voting hours in Heath have been posted by Hilma Sumner, Heath's Town Clerk. 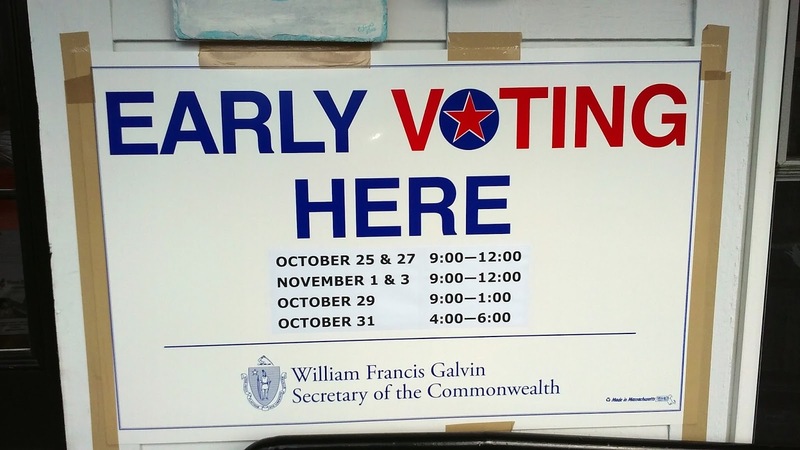 Early voting is new to the state of Massachusetts voters this year, and according to Secretary of State William Galvin it could "relieve some of the lines we anticipate having on November 8." 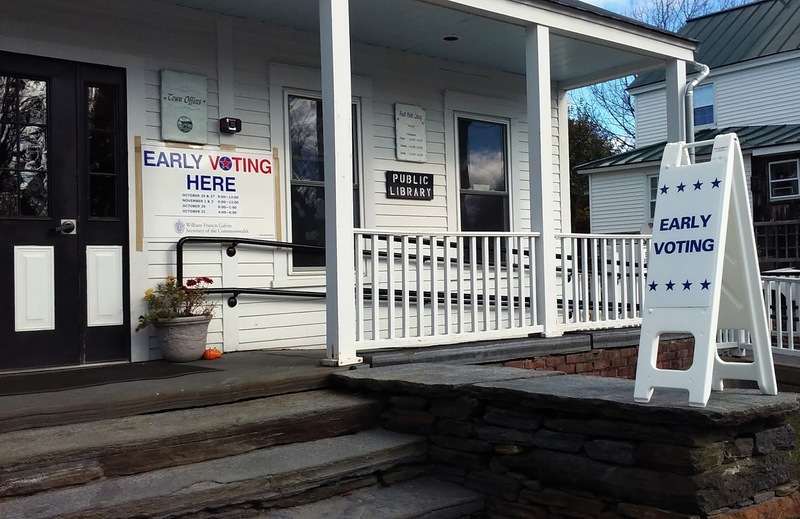 Early voting will take place at Heath Town Hall (Sawyer Hall) at 1 East Main St., in the second floor Town office space. 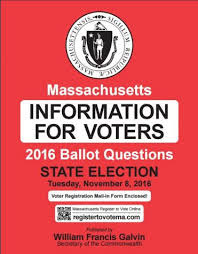 Monday Oct. 24, 4 p.m. to 6 p.m.
Saturday Oct. 29, 9 a.m. to 1 p.m.
Monday Oct. 31, 4 p.m. to 6 p.m. Please exercise your right as a citizen and vote!